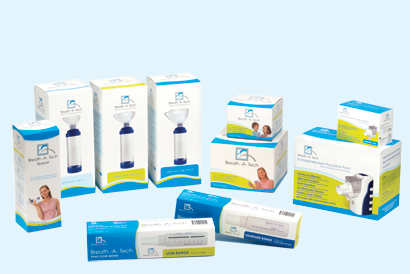 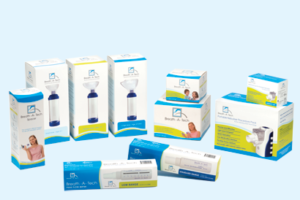 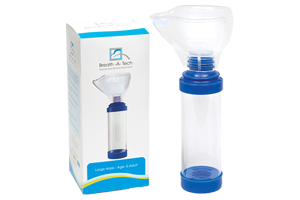 Breath-A-Tech is a leading range of respiratory products designed to improve the delivery of aerosol medication from puffers in the management of Asthma and COPD. 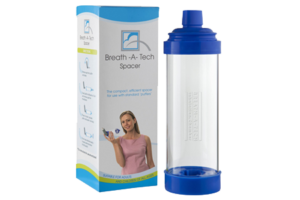 The Breath-A-Tech Spacer is a compact and durable spacer, suitable for use with all standard puffers and is ideal for both children and adults. 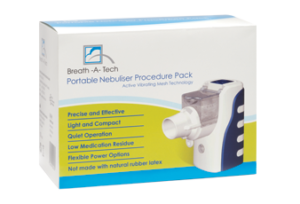 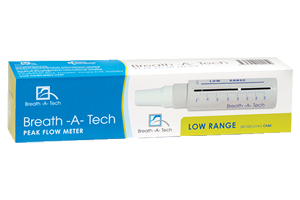 Breath-A-Tech has been trusted by Australian pharmacies, hospitals and medical centres for well over 20 years.